Functional kitchens with new cabinetry! Month to Month Leases Available! Receive $100 off per month! 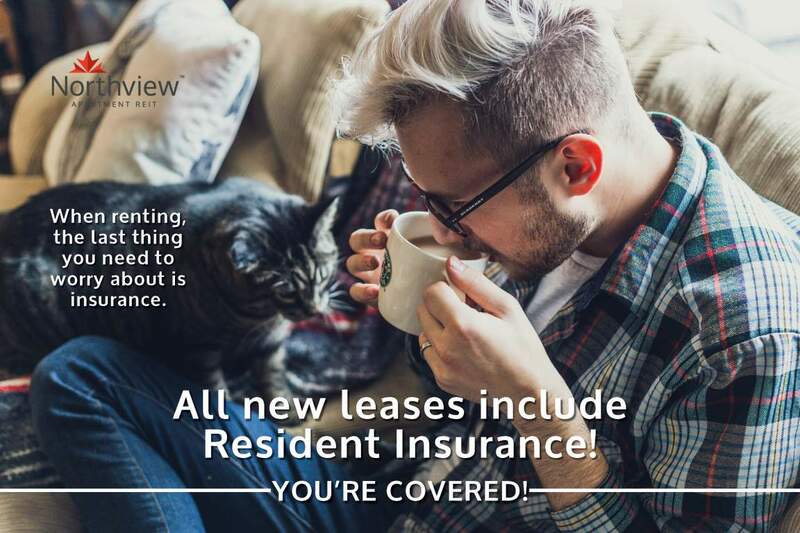 Flexible lease terms are now available including month to month leases. For a limited time only, receive up to $100.00 off your rent each month when you sign a 12 month lease! This offer is in addition to our already great offers. Ask our leasing team for full details. Located downtown, this is a great apartment building for the non-driver. Great family building with large suites. 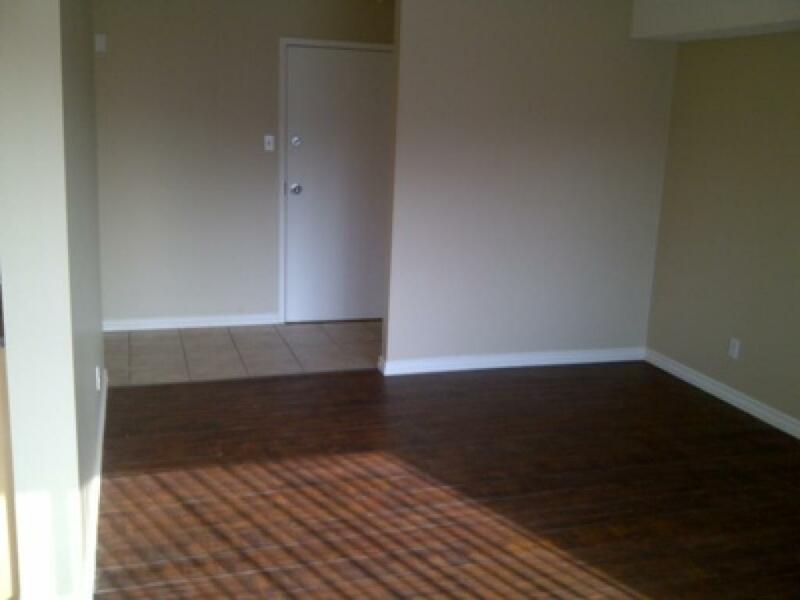 3 bedroom units include 1 and ½ bath. Walking distance to Northern Lights hospital, Peter Pond Mall, K A Clark School, and DR Karl Elementary School. For the transit traveller, the bus stop is right outside of the building on Franklin Ave. There is a laundry room located on every floor. 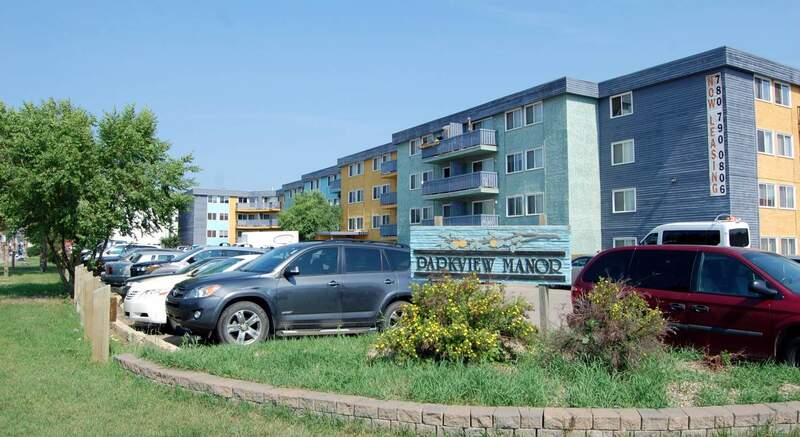 Parkview is also located near all major shopping centres downtown, convenience stores, restaurants, and professional services. The building also has elevators, welcomes small pets, and has larger balconies. Parkview 1 also offers furnished and unfurnished options for all 1 and 2 bedroom suites. Furnished suites include a bed/mattress, dressers, dining table, couch, chairs, coffee, side tables, and TV stand with a TV. While we are trying to include kitchen items with all furnished suites, not every item will be included. Please contact us for complete details.